We all look forward to summer, especially the cookouts, lazy Saturday afternoons, and other fun under the warm sun right in our own backyard. Just like the song says, Summertime and the living is easy. But if you have mosquitoes, all that easy living isn’t so easy.  Red Carpet Mosquito Control can help you get your backyard back so you can get on with your summer fun. Home mosquito control is one of the toughest outdoor concerns for most homeowners because a mosquito infestation is not only annoying, its also a big health concern. Anyone who has ever been bitten by one of these tiny pests knows the aggravation of the red, itchy skin and knows there are more to come if they don’t do some kind of mosquito control. Even a few mosquitoes buzzing around the yard are enough to put a damper on those backyard activities. If you have mosquitoes, there are some basic steps to take until you can get your mosquito squad under control. From removing mosquito habitats to preventing bites, there are things any homeowner can do to minimize the impact until more permanent home mosquito control services can be put in place. Half Acre or less. First time customers only. Limit one coupon per property. We come out to our property, we will inspect the entire property for standing water, or other breeding grounds. We will treat any standing water, and then we will spray the entire property, everywhere where mosquitoes might breed or nest. Our traditional program starts in late April and goes through the middle of November, with barrier treatments being done every 21 days. Once our product is applied, it just needs 30 minutes to dry and it is perfectly fine to be outside with your kids and/or pets. Mosquitoes thrive where there is standing water, their favorite place to lay their eggs. Getting rid of some of these habitats is a great first step for effective mosquito control. Clean out those gutters. Gutters that have debris and other obstructions allow water to stand for long periods of time, creating a perfect place for mosquitoes to flourish. Bird baths, rain barrels, and potted plant trays are other prime locations for water to stand. Emptying these at least once a week will go a long way towards eliminating mosquito habitats. Any type of swimming pool can be just one huge nursery for all those mosquito eggs, so make sure to keep that water circulating or change out the water in smaller pools. Toys left out in the yard, old tires, and many other places where water can stand should be drained or dumped. A thorough inspection of your yard should help you find many of these problem areas and will give you a good start on getting things under control. Mosquito bites are certainly annoying, but also potentially dangerous. Mosquitoes carry Zika, West Nile, Malaria and other viruses that are harmful to the health of humans and animals. A few precautions, though not very summer-like, should minimize the danger until mosquito control services are in place. 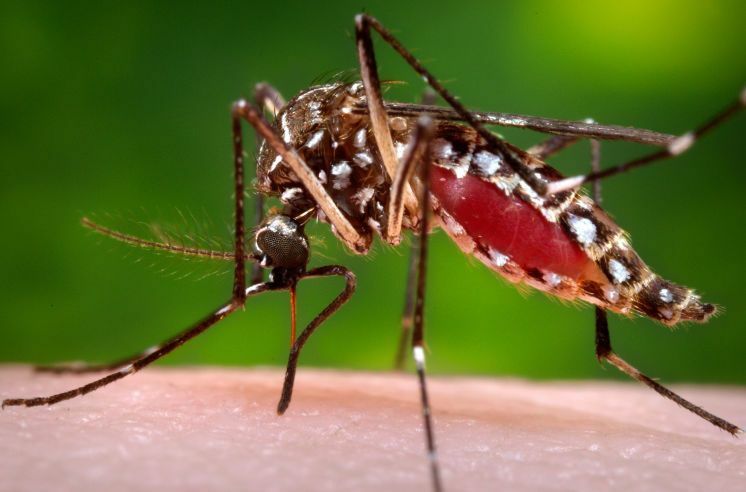 Wearing long-sleeved shirts, long pants, and socks go a long way in preventing bites simply because there is a lot less skin for mosquitoes to bite. Tucking your pants into your socks is another step you can take. Use spray mosquito repellents around the yard, especially in areas you suspect may have, or have had, standing water. Apply EPA-approved repellents to exposed skin making sure you follow the label directions. Set up some citronella candles, torches, or similar type repellents for broader home mosquito control around decks and other places where you spend time. Replace outdoor lights with yellow bulbs wherever possible because they have been shown to be less attractive than regular white lights. To keep mosquitoes outside where they belong, be sure to have screens on any open windows, and make sure doors stay closed whenever possible. FINALLY A pest control company you can TRUST to do the job RIGHT! Mosquitoes are one of the most annoying pests that there is. they com and bring all of there friends along with them. they never stop biting and who know what disease they might be caring. Don’t worry! Weave got you covered! Call is with any question. Will Red Carpet’s Mosquito Control treatments harm my plants? Will Red Carpet Mosquito Control kill all the mosquitoes and ticks on my property? While no one can promise that they will eliminate every single mosquito on your property, we guarantee that you will see a significant reduction by 90-99%. If they come back we will retreat your property free of charge. Best customer service i have received with a lawn care company. Chris usually answers when i call right away, but it doesn’t matter who i talk to, they know what they are talking about. They have been excellent and I have referred family and friends (I got a gift every time). Their staff is friendly, looks professional and i can speak to everyone in English. This was a fist for me. All my other previous lawn care services could not speak English so try to tell them something to do. They as well close my back gate so my dog wont get out. Unlike mosquitoes that come in packs and only feed on one person in their lifetime, ticks are not usually in groups so the likelihood that you will notice them is much less. 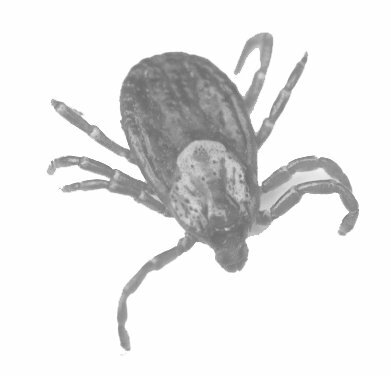 In addition ticks will feed on 4 people or animals during their life witch increase the risk of them carrying disease. 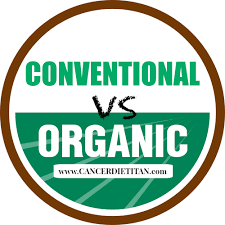 OUR ORGANIC PRODUCTS ARE CEDAR OIL BASED. They are safer for your children and pets and wildlife including Honey Bees Butterfly’s and other beneficial insects. Red Carpet is known for using only the best and most advanced treatments guaranteeing you and your family the healthiest choice for securing your tick and mosquito safe zones around your property. 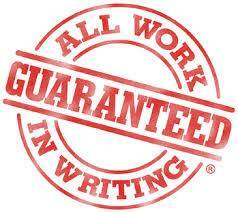 If you hire us to get rid of your bugs and, at the end of 30 days, you are not 100% HAPPY, well come back and retreat your home for FREE and well keep on treating it for FREE until you tell us your happy. If that still doesn’t make you happy, we’ll give you back every penny you spent for the original treatment PLUS WELL PAY YOU and additional $25.00 for your time and trouble! Get Your Free Lawn Consultation. Red Carpet Mosquito Control provides an integrated approach to eliminating your mosquito problem, using organic treatments, eliminating habitats, educating homeowners, and monitoring. Our 21-day barrier treatment is one of the most popular and effective approaches. A safe, effective temporary fog is applied throughout your yard, providing a barrier that repels and kills mosquitoes for a full 21 days. Combined with our other home mosquito control tools, the barrier treatment will create a mosquito-free zone all summer long. No more, buzzing mosquitoes, no more health concerns from bites, just a carefree backyard to enjoy your summer. Take back your backyard, and your summertime fun, by letting Red Carpet Mosquito Control take care of those annoying and dangerous mosquitoes. When you let us take care of your mosquito problem, you get proven results with our safe and effective mosquito control methods, you get the very best in customer care, and best of all, no mosquitoes.